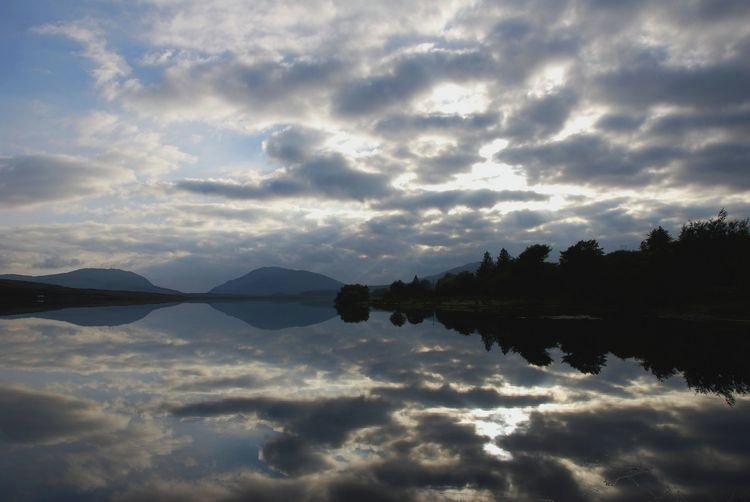 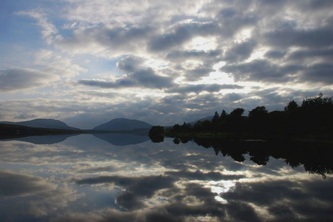 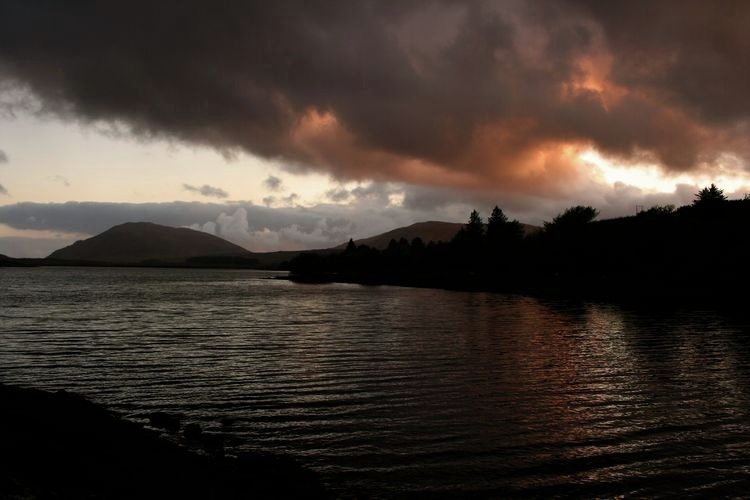 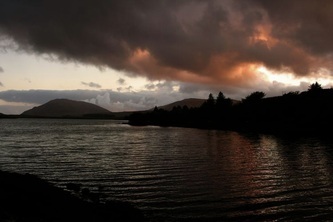 Firstly we should say that there are two loughs on the island of Ireland going by the name of Lough Mourne. 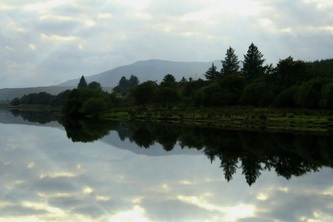 This one in County Donegal and another in County Antrim. Lough Mourne, County Donegal runs along the road between Ballybofey and Donegal Town just before the two mountains that saddle Barnesmore Gap on the north side. 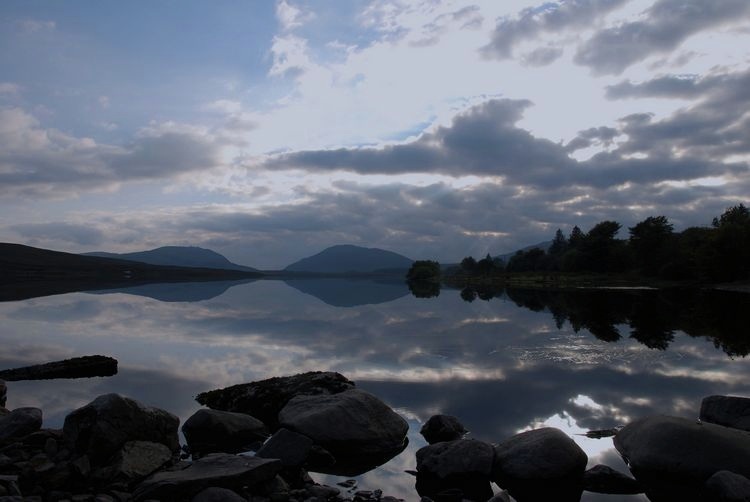 The mountains either side of the road through the Gap are called Croagh Connelagh (Connall's Mountain) and Croagh Honagh (Owen's Mountain). 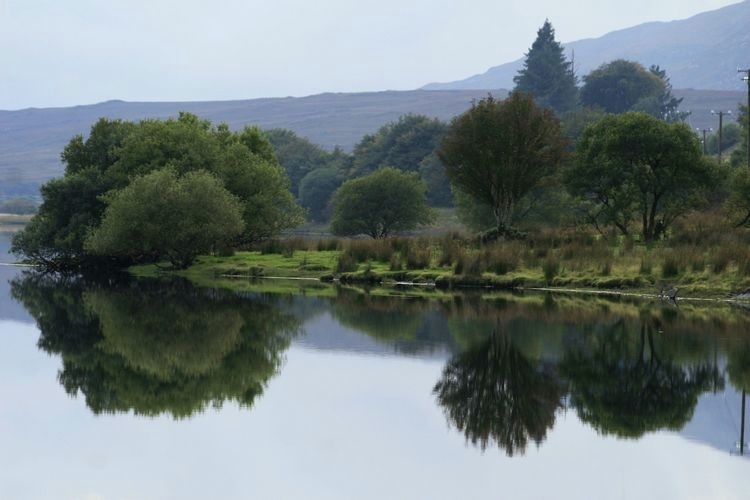 The lough is around 5km/3 miles from the mountains of the gap but even with that distance you can see from the photos below that the mountains feature in the reflections on the lough. 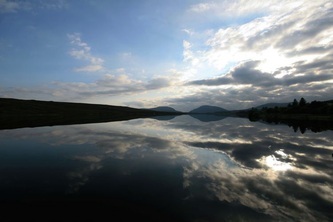 The lough is a public water supply and there is negligible (very small brown trout) fishing available there.